In the hunt for the perfect communication platform or protocol, a lot of companies are experimenting, which can lead to some confusion as not everyone is moving at the same pace: one team on IRC, another one on Slack, one on “anything but Slack, have you tried Mattermost? It’s almost like RocketChat”. Then, if a platform emerges victorious, come the clients wars: which version, does the web version has less features than the desktop client, what about the mobile client? This post doesn’t intend to solve the conundrum, nor advocate for one platform over the others, as its author currently has 6 notifications on Telegram, 17 highlights on IRC, 1 mention on RocketChat and 2 on Slack. What this post proposes is to have an easy and painless way to experience (and experiment with) some of these platforms. Electron applications are really useful when it comes to that, they integrate neatly into the desktop experience and find their place into most workflows. As of today, if you are a Mattermost or Gitter user, you can install their respective desktop client as snaps on all supported Linux distributions (including Fedora, openSUSE, Debian…). Why snaps when these apps have packages available on their website and/or repository? Snaps mean you don’t have to care about updating them anymore, or look for the right binary to unpack, it also means they can be completely isolated from the parts of the filesystem you care about and that you can switch to the beta version, or even tip of master, in a single command, then rollback to stable if the version is broken. 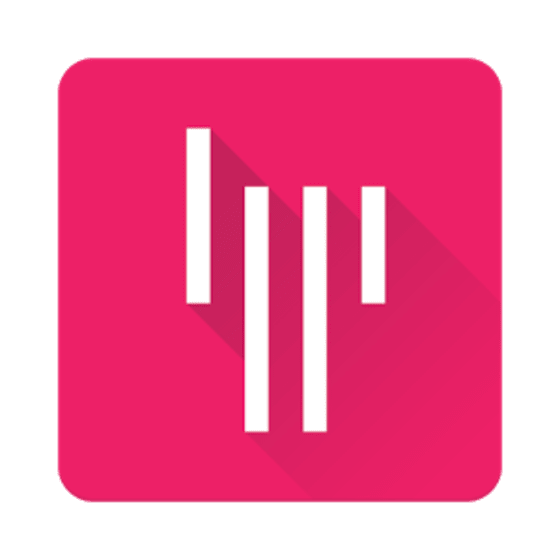 Gitter is a rapidly growing platform primarily used to add a chat service to GitHub and Gitlab repositories. 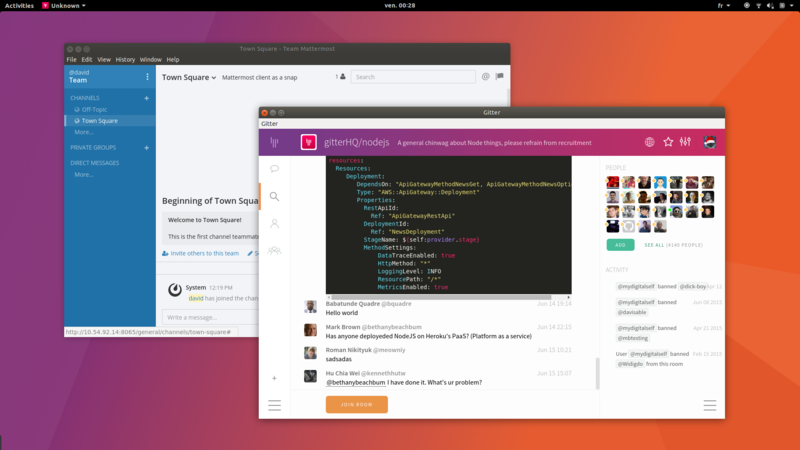 With over 800,000 users, Gitter has been recently acquired by Gitlab and is on its way to being open sourced. 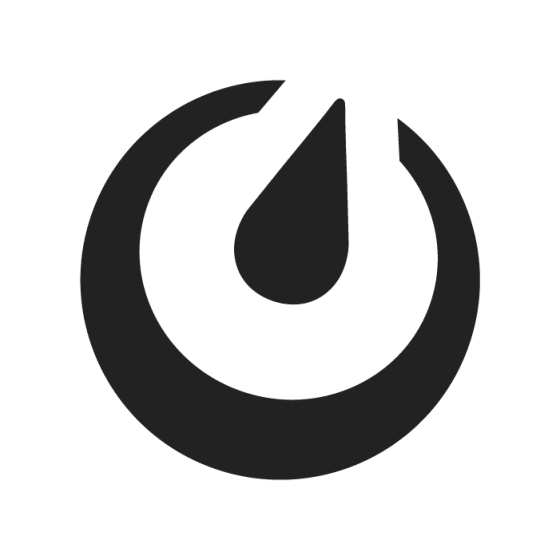 Mattermost is a highly extensible, open source, self-hosted communication platform, connecting to hundreds of cloud services and can be integrated with almost anything using webhooks, RESTful and language-specific APIs. While the server itself can be installed in ten minutes with orchestration solutions such as Juju, you can also install the desktop client in a minute, with a single command. You can expect more desktop clients and more Electron apps in general to land in the Snap store in the next few weeks. If you want to give a go at snapping your own apps, you can find all the documentation on snapcraft.io, including your personal cross-architecture build farm. To discuss snaps and snapcraft, you can reach out to the snap community and developers on… Discourse and IRC!